My intense love affair with rum has spanned exactly thirty years this month. In January of 1989, I was living in India with a traditional Hindu family, learning to speak Hindi. This meant no alcohol for five months before I took a long train and bus journey to the seaside town of Baga in the west coast state of Goa to celebrate the New Year. This region had been a Portuguese colony until 1961 and the vestiges of Catholicism and especially port were everywhere. My first objective was to sit down at a bar and have a drink. 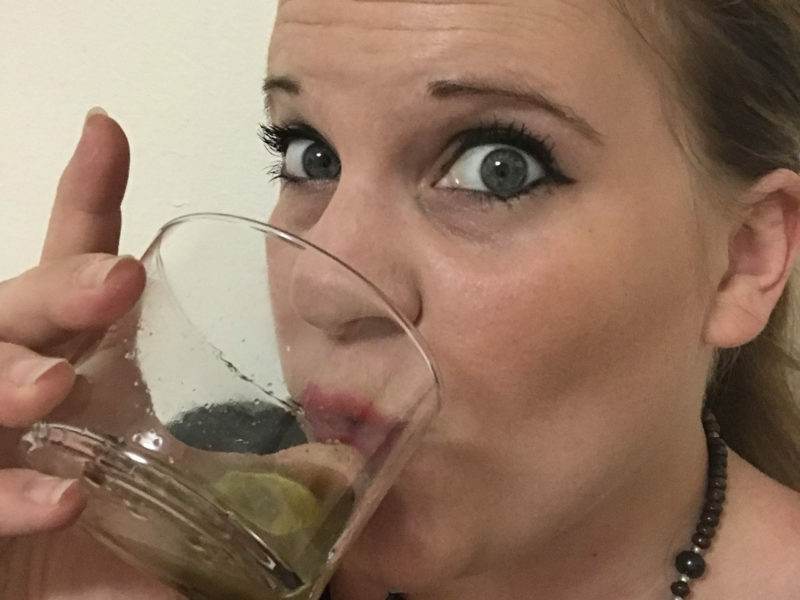 I have never been a beer drinker, and the port was just too sweet for my palate. I found myself a seat and a willing bartender. My world changed when he handed me a sipper of Old Monk Rum. I was home. When I returned to America, rum was not a source of excitement here. I was dejected about the quality of rum I could find on the shelf. This lead to a long period of searching for, asking about, and tasting rums from around the world. 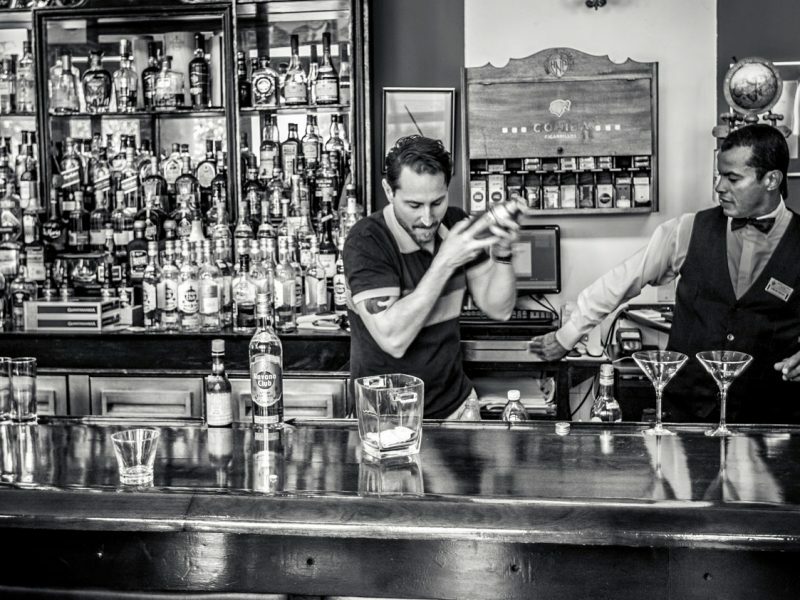 I began traveling to regions like Guatemala and the islands to taste rums like the old-school Ron Zacapa. When I told people in 1992 that my spirit of choice was aged rum, they looked at me like I had nine heads. Suffice it to say, this was not a heyday of rum, and I felt very alone in my obsession. Today, rum is still deeply tied to the flavors of India for me. 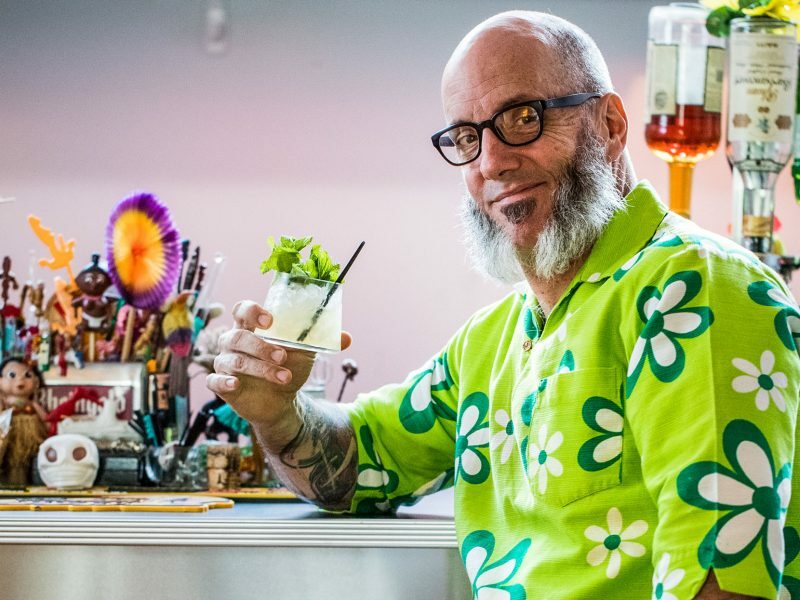 My rum bar sells more of our cocktail called the Maharaja than any other cocktail, even after ten years on our menu. This rare concoction combines fresh ginger, lime, and the spices of chai. My greatest joy in the rum world today is that the room isn’t so empty anymore. There are so many amazing rums on the shelves now, and so many fellow rum-lovers and makers who are bringing legitimacy to the category. Rum has premiumized in the way I hoped it would when I started my rum distillery ten years ago. I would like to think I had a hand in bringing rum to the American imagination, and helped create a renaissance of American rum. 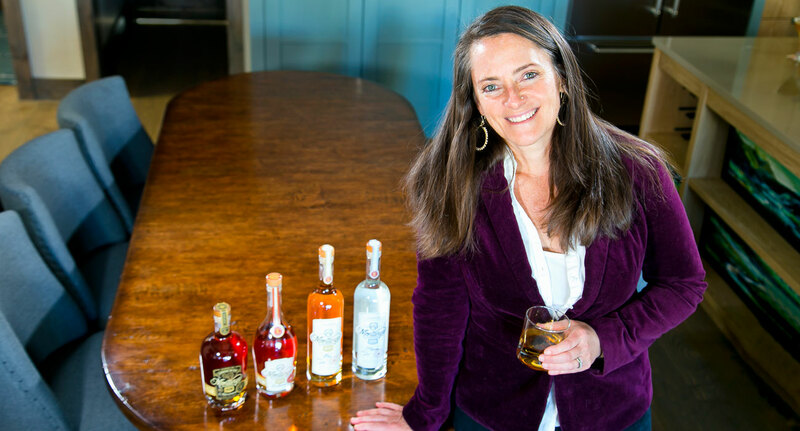 Karen Hoskin is the co-founder of Montanya Distillers, an award-winning craft rum distillery in Crested Butte, Colorado.